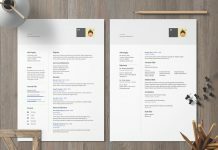 What is an easiest way of writing a resume? 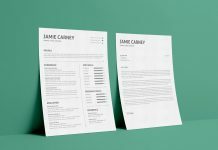 You only need to create your resume file step by step. 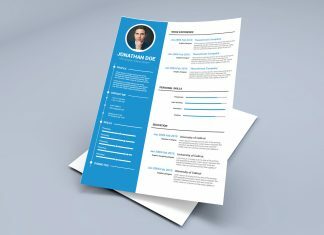 First of all collect all your job and educational history which you are going to list in your resume. 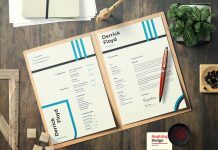 Resume has to be presented in a way that can help you to get the job quickly. 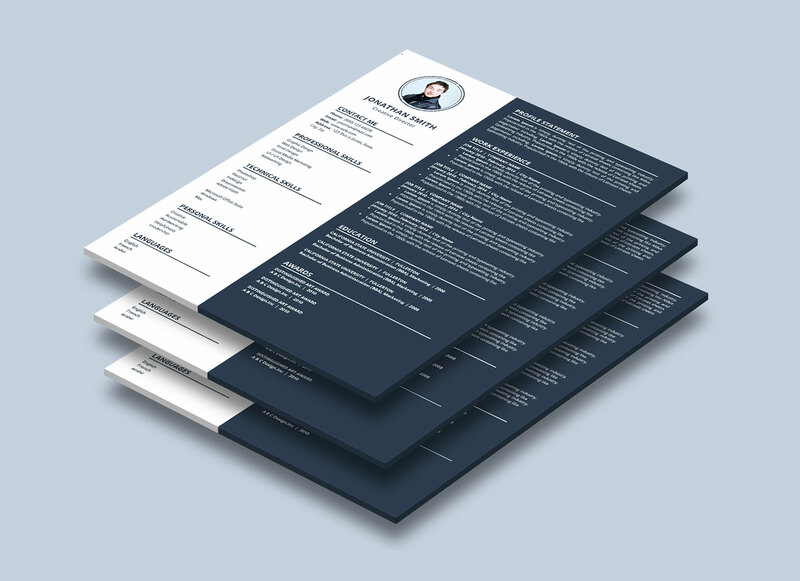 Check this free and simple resume and start inserting info after downloading the word file. 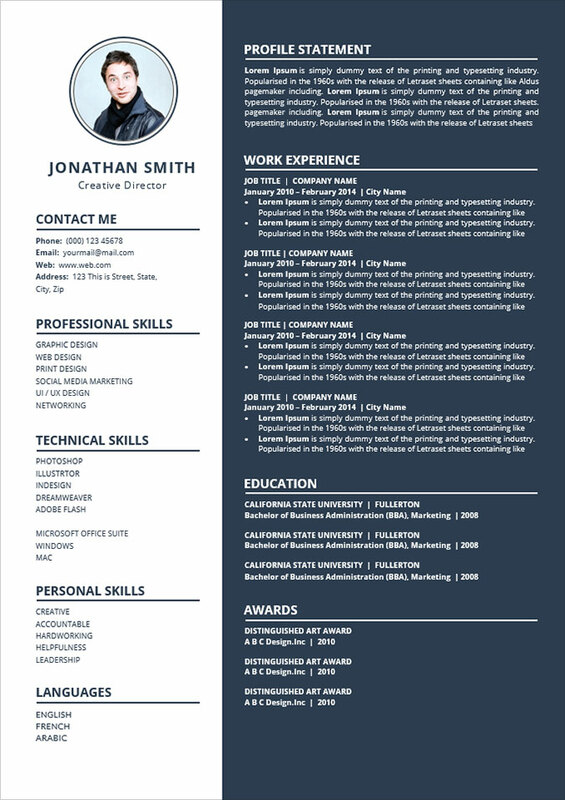 Have all detail in front of you, mention and include all experiences, education, skill and qualifications. 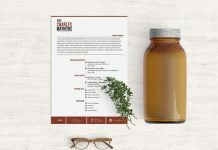 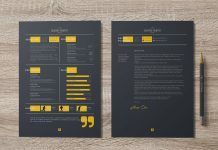 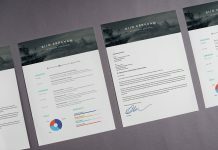 This resume template has suitable format, font and design. 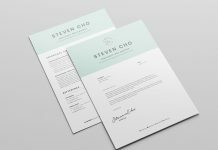 And always remember simplicity works. 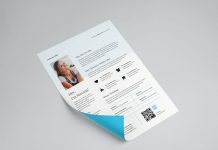 This design is giving the employer better vision to check your profile from left to right. 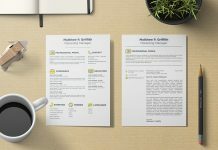 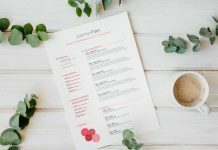 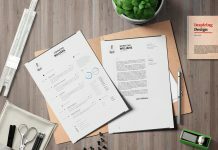 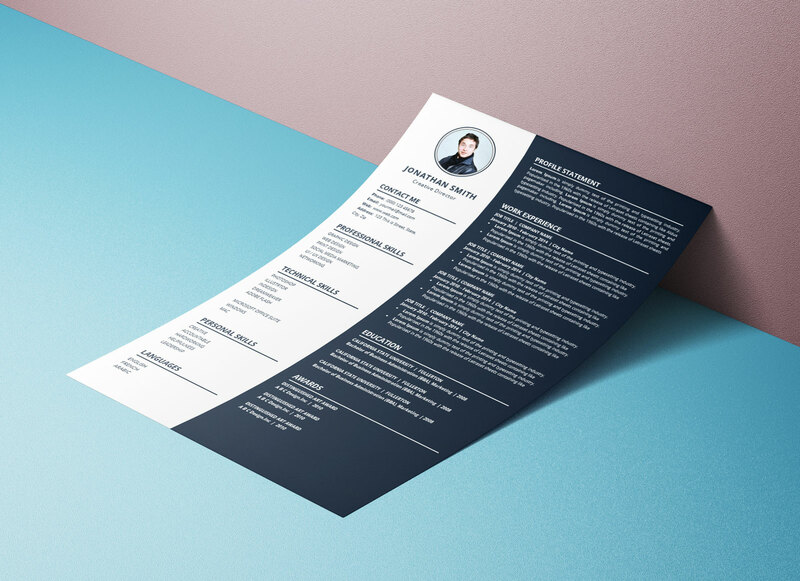 Download this resume template in one quick step.